Weddings are a source of magic. Not just for the couple involved, but for venues too. In a highly unpredictable industry, weddings offer a consistent stream of revenue. The simple truth is that you can’t afford to neglect maximizing this revenue channel. The question is how do you capture a greater slice of the wedding cake? Every Bride and Groom are different. Some want a small, no frills wedding, others want to invest in a high-degree of luxury. 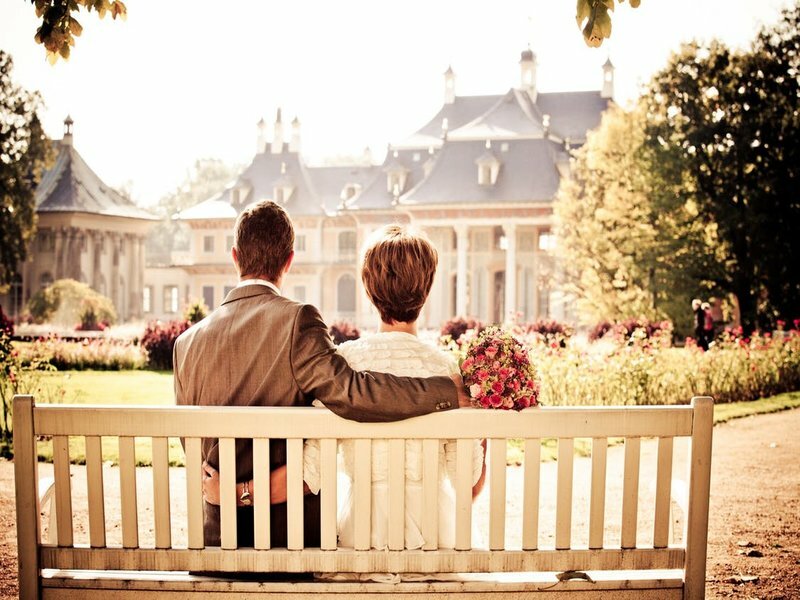 The likelihood is that no matter the kind of wedding, the couple want flexibility and collaboration from their wedding venue. This doesn’t mean scraping wedding packages altogether, but does mean your venue should be flexible in tailoring these packages or offering an a la carte option. Create a website page specifically for weddings, but don’t fill it with cheesy stock photography and platitudes. Use customer testimonials and photographs from real events held at your venue (just make sure to ask permission first). Most brides are perfectionists about their weddings and seek assurance about quality from awards and testimonials and real life examples. Make sure to include these on your website. As new competition arises from breweries and parks and museums, it’s important to have a clear value proposition. Do you want to be known as the venue that offers a unique and luxurious experience, or do you want to be perceived as the most budget-friendly venue? Whatever you decide, it must not only be reflected in your marketing collateral but also in your venue’s actual wedding offering. As millennials begin reaching the stage of marriage in their lives, they are rapidly changing the wedding industry. This is especially crucial for your marketing efforts. Brides now curate their perfect wedding via Pinterest, share their engagement photos on Instagram, and share posts on Facebook. It goes without saying that you need to be communicating your wedding brand via these platforms. Planning a wedding is stressful and demanding. It involves coordinating every aspect from bridesmaid’s hair & makeup to venue, menus, cars & invitations. This mean venue’s have to simplify every step of the booking process. From putting down a deposit, to organizing menus and room lists, it should be streamlined and digital and, above all else, as easy to manage as possible.